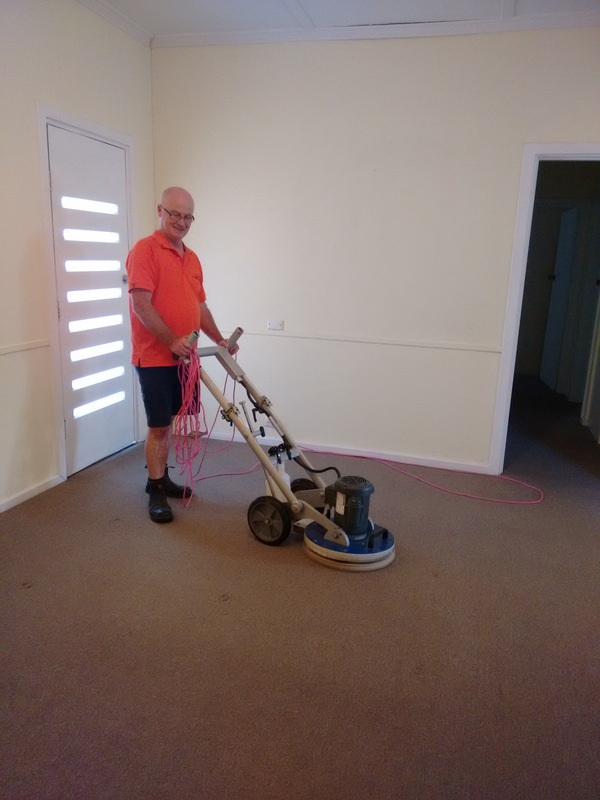 Another carpet cleaning job in Renmark we completed recently. This was a commercial carpet often put in rentals. Private message us some photos on any carpet or upholstery you would like cleaned for a close estimate to our Facebook page below. Previous Cleaning High Windows in the Riverland. 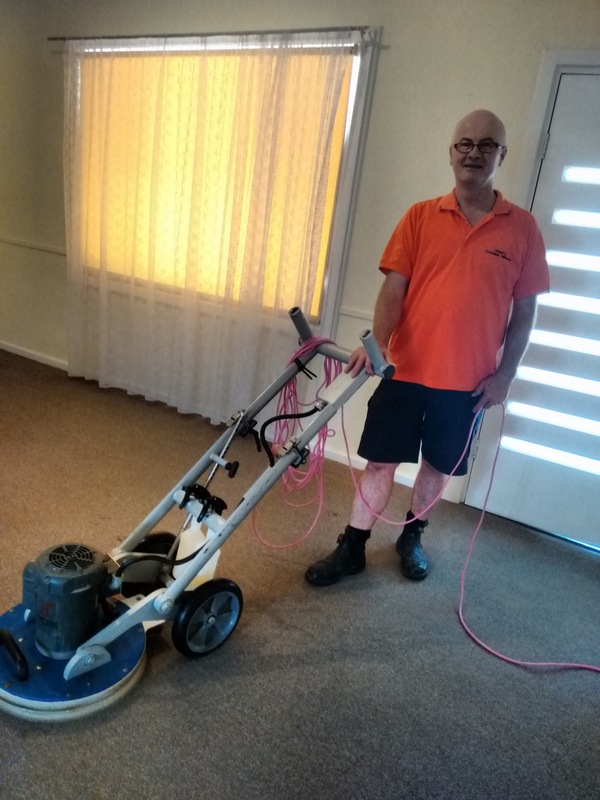 Next Are you looking for a cheap carpet cleaner in the Riverland, be careful why?